It’s still too early to know what the functions and UI will be, it’s the simple interactions that are making people the most excited. 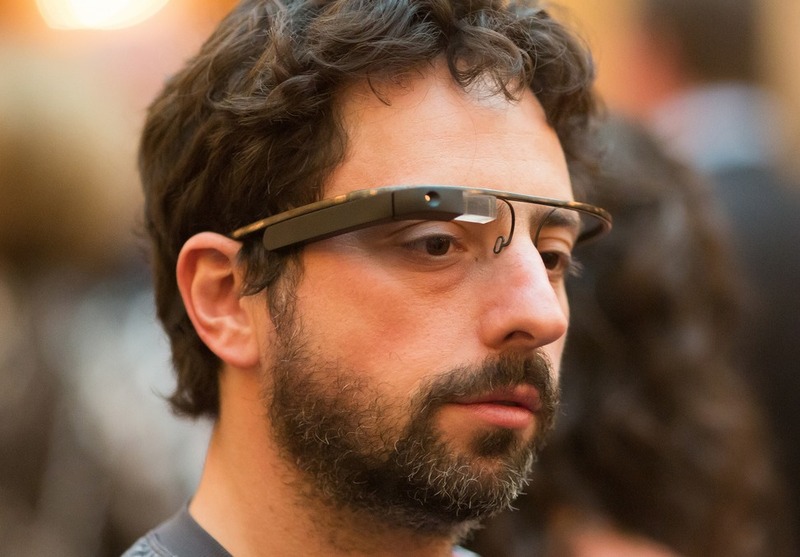 We can take this as Project Glass still has a long ways to go and that most likely, Google I/O attendees shouldn’t expect to have a pair of Glasses in their goodie bags. Below we have the video they are referencing if you haven’t seen it.